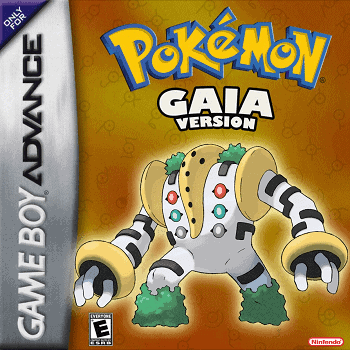 Unlock the land of mystery with Legendary Pokemon. To avoid further danger and save the world you need to close the portal. You need to stop Giratina with your friends and make the world bring back to peace. In Flora Sky, you will meet Team Magma and Team Aqua. Do you think these team can help you in your journey? Well, let’s find out by playing Flora Sky. There are plenty of amazing new features in Flora Sky that you are about to uncover as you play the game. 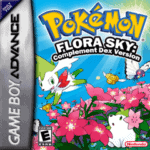 This flowery game is worth to play and explore, anyone can play and enjoy Pokemon Flora Sky and this is NOT exclusive for girls only. Although the game hasn’t been updated for several years but the fun and its uniqueness stays the same. 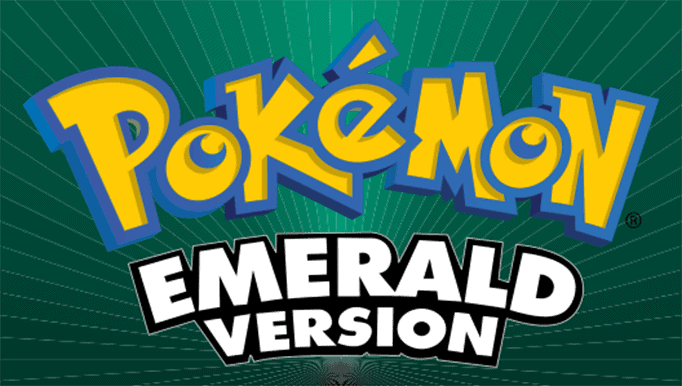 Download the patch file now and grab your Emerald rom and your favorite patcher to patch Pokemon Flora Sky to begin the fun. 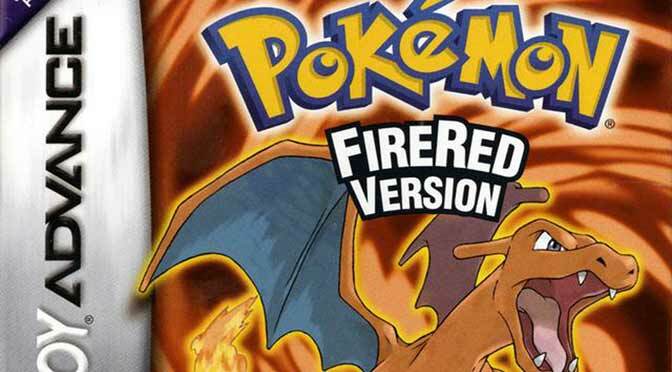 New Event For Legendary Pokemon.